Spring Planter Box in Quakertown PA - Tropic-Ardens, Inc. 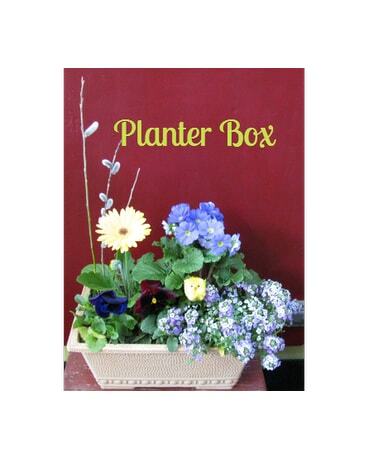 This colorful spring planter box features a beautiful assortment of seasonal outdoor blooming plants! A perfect gift to celebrate Spring!